"PolyNome makes practicing fun again! It’s the smartest metronome app on the planet! Every musician and music Educator should be using PolyNome." Powell has been a professional touring musician with Windborne Music Productions for 16 years. Windborne puts on classic rock and pop shows with full rock bands and performs them with major orchestras in the US, Canada and as far as Malaysia. They have about 15 different shows they play on a regular basis, everything from the Music of Led Zeppelin, Queen, Bowie and Pink Floyd to the Music of Whitney Houston. A graduate of Berklee College of Music, Powell majored in song writing with a concentration in percussion performance. Powell’s classical and orchestral resume includes performances with the Minnesota Orchestra, the Virginia Symphony, Cincinnati Symphony, Indianapolis Symphony and the Houston Symphony just to name a few. As a studio musician, he has played on countless recordings… film scores, jingles and CDs for a wide range of clients. Powell can be heard on the score for the upcoming remake of Quo Vadis for Premier Pictures playing a wide range of percussion instruments. 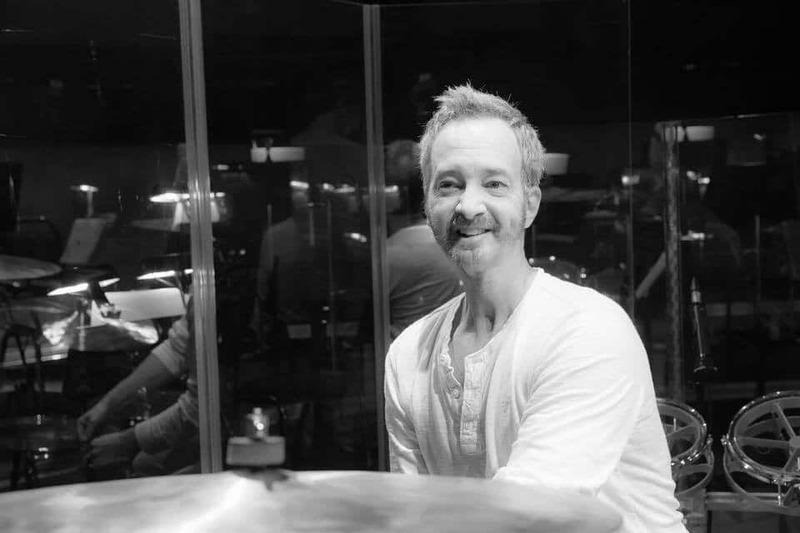 Additionally, Powell is an instructor in all styles and all levels on drum set at Alpha Music in Virginia Beach, Virginia and has published lessons in Modern Drummer magazine. He is endorsed by Dream Cymbals and Vic Firth Drumsticks. I like using PolyNome to help me learn to hear complex rhythms accurately. PolyNome is like a personal rhythm coach that helps push me to new levels that I wouldn’t have reached on my own.